Our 'quality and practice' principles are supported by various associations and recommended by others. Please take the time to visit these associated companies. Secret Retreats is committed to providing contemplative travellers with unforgettable travel opportunities that nourish one’s inner spirit. For those seeking the unusual, we offer indelible retreats, idyllic locations and experiential experiences. Taste the world of Asia with us. 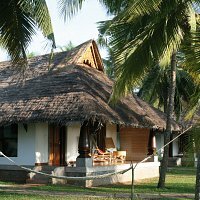 Look no further for India’s most unique, dreamy, personal, special and outstanding hotels! Boutique Hotels and Hip Hideaways A hand-picked portfolio of beautiful boutique hotels, B&Bs and houses for rent, in some of the world's most stunning locations ... created by a small team of passionate travellers. The ultimate independent guide to the greenest hotels and lodges on the planet. 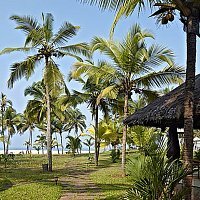 Find the best green hotels and eco lodges or the ultimate eco-chic retreats. More than just a life enriching travel trade show. A global community of the world's pioneering high-end Experiential Travel providers PURE Life Experiences was born from a passion to provide a truly constructive platform for business networking within the high-end Experiential Travel community.